A+++++++++ fast shipping, great product. Are you looking for the best wheel adapters to buy? We CNC machine our wheel spacers and custom wheel adapters out of high quality 6061 billet aluminum to exacting tolerances. All kits feature high strength pressed in wheel studs and a brushed aluminum finish. Price is quantity of four adaptors along with qty of 20 lug nuts. Please allow 5 to 10 business days for us to build these (we can ship these expedited if needed, please call for details). 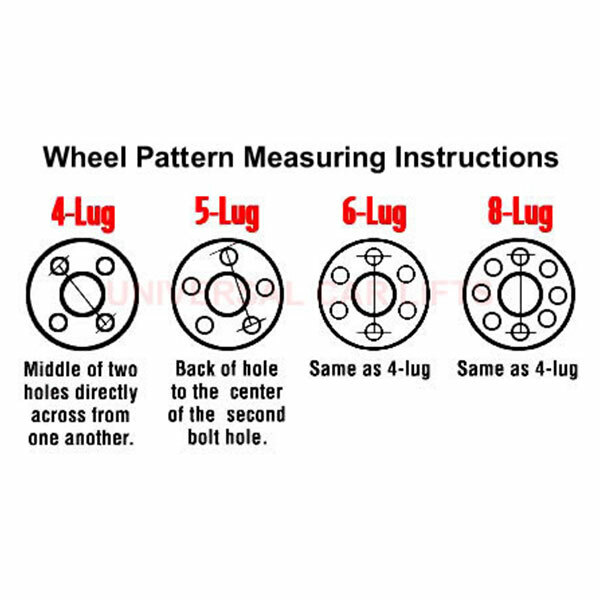 If you do not see your bolt pattern in the options, simply select “Custom” and note the size in the order comments section. 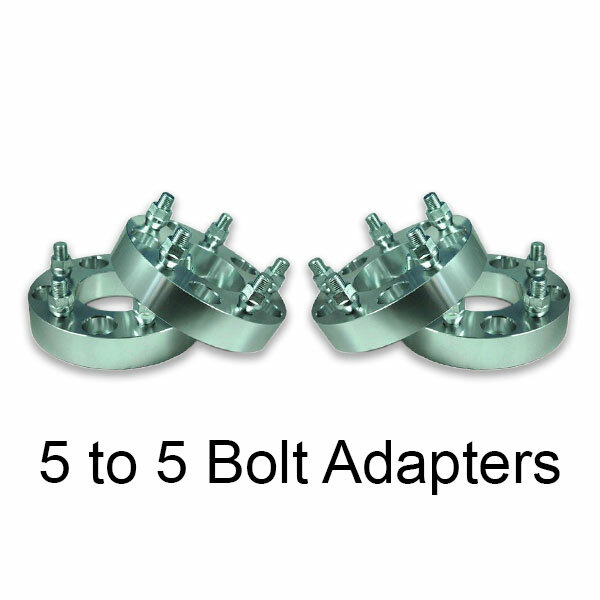 We can build the adaptors in any size pattern.